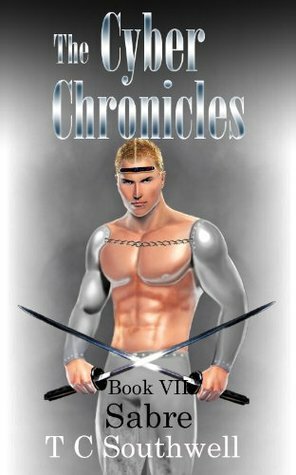 This book is a vivid mix between sci-fi and fantasy, with many battles to be fought and enemies to be thwarted. Well worth the read, for adults and teenagers alike. T.C. Southwell - T. C. Southwell was born in Sri Lanka and moved to the Seychelles when she was a baby. She spent her formative years exploring the islands – mostly alone. Naturally, her imagination flourished and she developed a keen love of other worlds. The family travelled through Europe and Africa and, after the death of her father, settled in South Africa.T. C. Southwell has written over thirty novels, ranging from fantasy and science fiction to romance and adventure, as well as five screenplays. Her hobbies include motorcycling, horse riding and art, and she earns a living in the IT industry.